Chimney cleaning is necessary to the safety of your home and well being. With time, vast amounts of deposits of smoke residue called creosote begin to build up in your chimney, then creating fire hazards and strong odors in your home. We are prepared to diagnose any chimney problem that you face and to determine a resolution. Be sure to visit our gallery or news section in our website to view recent job's we've completed. 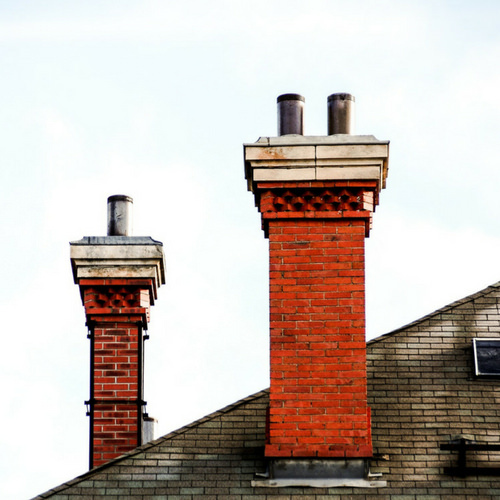 If you're interested in any of our chimney repair, chimney inspections, or chimney caps, be sure to contact us today!